Home Cherry Hill News What’s open and closed in Cherry Hill Township on Columbus Day? What’s open and closed in Cherry Hill Township on Columbus Day? 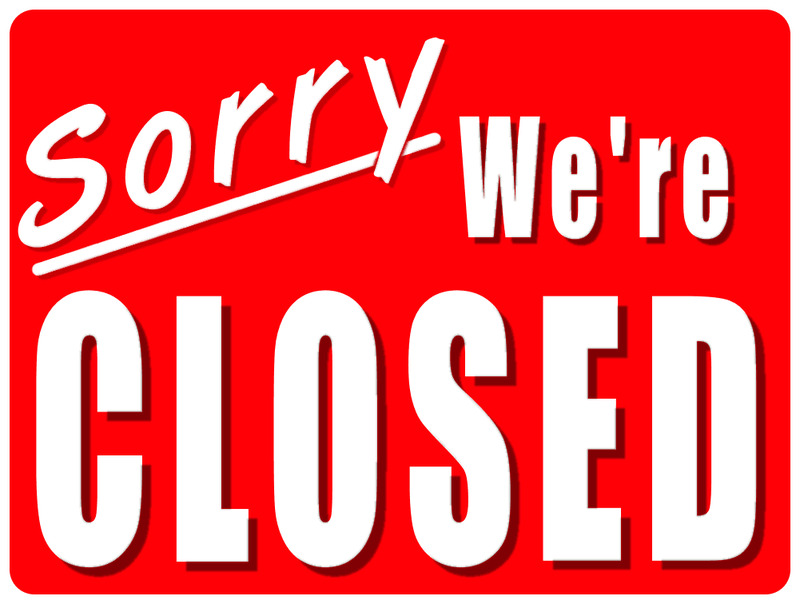 Some places of business will close in observance of the holiday, while others will remain open. Post offices: Post offices are closed on Monday for Columbus Day. There will be no mail delivery. Cherry Hill Township: Town hall will be open for regular business hours today. This week’s Cherry Hill Township Council meeting will be held on Tuesday, Oct. 10, instead of Monday due to the holiday. Cherry Hill Public Library: The library will be closed on Monday in observance of Columbus Day. Cherry Hill Public Schools: Schools are closed for students today as there is a teacher’s in-service. Katz JCC: The Katz JCC is operating on a normal schedule today. Banks: Some banks, such as Bank of American and PNC Bank, are closed in observance of Columbus Day. Other banks, such as TD Bank and Wells Fargo Bank, are open today. Contact your local bank to check their hours.